By Swami Vivekananda, 113 pages, Paperback. Swami Vivekananda's talks on Bhakti Yoga, the path of devotion. 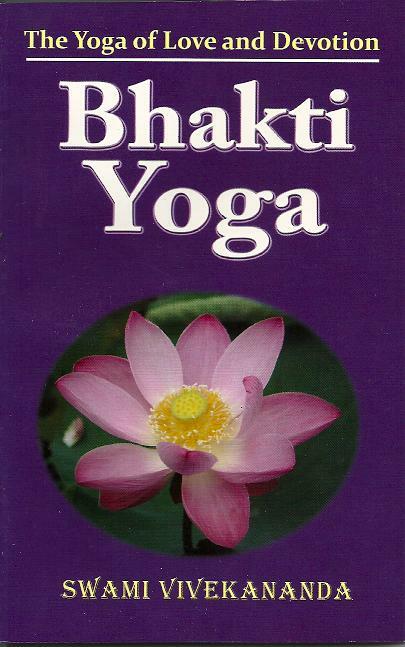 Includes lectures on both Bhakti and Para-bhakti.